Central Reservation system, the platform for online travel agencies and travel agents to add contracted hotelier into the travel portal. The system can be build for multiple module, such as B2C, B2B and B2B2C. A hotelier can be added by travel agent and all the important informations such as images of the hotel, prices, seasonal prices, no. of rooms, rooms description, room rates and taxes can be easily updated from our powerful CMS system. 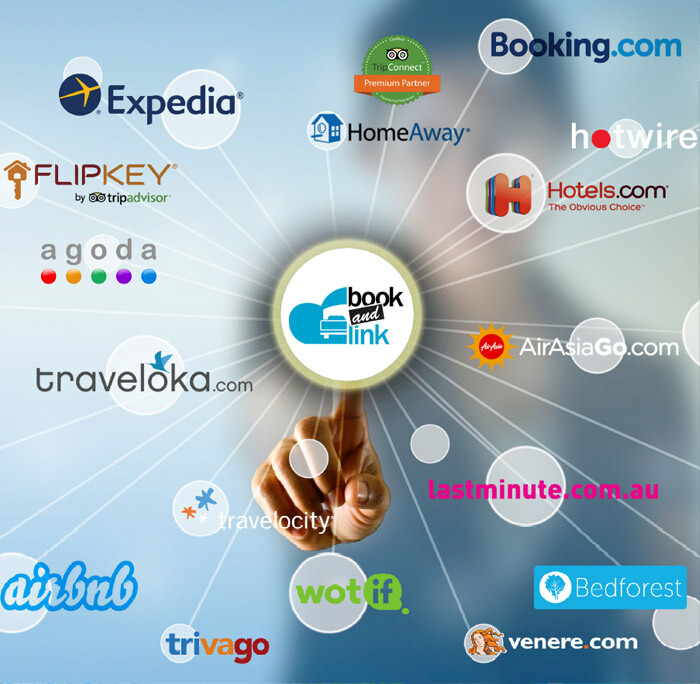 Quick Travel Affiliate has developed a Central reservation system that will be linked with other travel APIs such that anytime user search for any hotel from the travel portal, the algorithm will check the price of that hotel on API and also on the CRS system, whichever price is lower will be displayed on the website’s hotel search pages. The solution has a friendly interface, the admin can easily add multiple amenities, add types of accommodations such as Resorts, Hotels, Apartments, B&B, Boutique etc… All the accomodation added will be displayed in the front-end similar to the API hotel data with the option to add reviews and ratings.